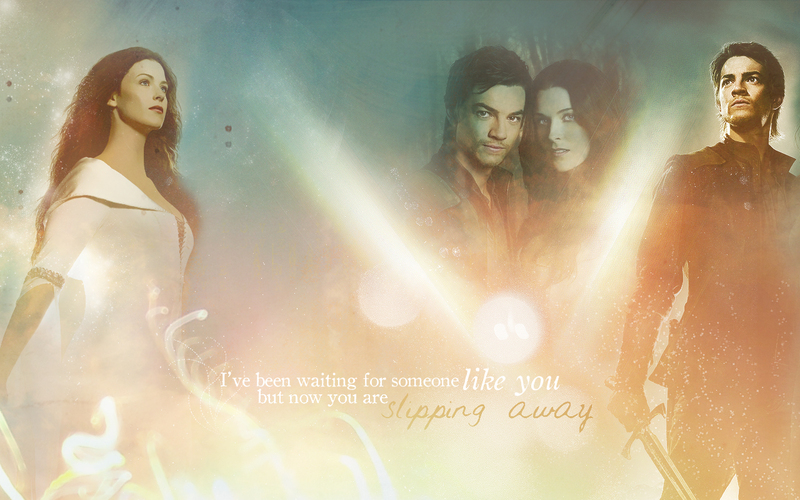 richard and Kahlan >> Legebd Of The Seeker. . HD Wallpaper and background images in the 荧幕情侣 club tagged: legend of the seeker richard kahlan. This 荧幕情侣 fan art might contain 晚宴礼服, 正式的, 晚礼服, 正式晚礼服, 吃饭时穿着得体, 正式的晚礼服, 肖像, 爆头, 特写镜头, 特写, and 爆头特写.